At The Humane Society Of Broward County We Receive Thousands Of Animals Each Year Who Can No Longer Be Cared For By Their Owners. At the Humane Society of Broward County, we receive thousands of animals each year who can no longer be cared for by their owners. Tails by the Sea is encouraging donations for the Humane Society of Broward County. 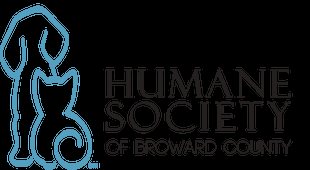 At the Humane Society of Broward County, they receive thousands of animals each year who can no longer be cared for by their owners.